YOUR DREAM HOME BROUGHT TO LIFE...A REAL MARRIAGE OF DESIGN AND CRAFTSMANSHIP WHERE EVERY SQUARE FOOT HAS BEEN MASTERFULLY DESIGNED AND EXECUTED BY ARCHITECTS, DESIGNERS, AND CRAFTSMEN. IF YOU WANT A PERFECTLY LOCATED MEGA MANSION ON THE HEART OF MIAMI WITH OUTSTANDING UNOBSTRUCTED VIEWS OF SUNSETS, SUNRISE, AND LAKE. THIS IS YOUR HOME! 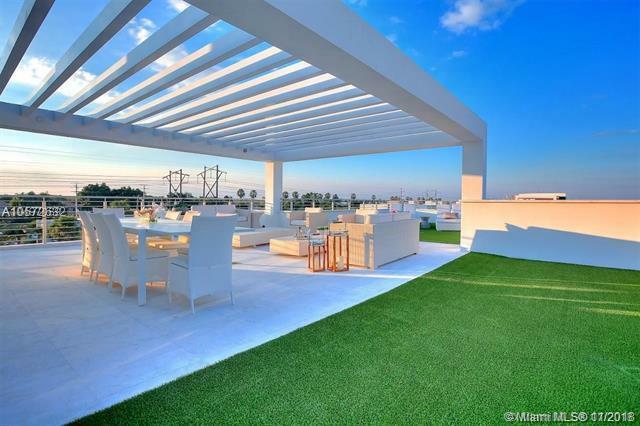 WELCOME HOME... WITH LOFT SPACES, ITALIAN KITCHEN, 100% SMART HOME, EXPANSIVE MASTER BEDROOM, AN OVERSIZED TOP ROOF TERRACE THAT IS PERFECT FOR ENTERTAINING, SUNBATHING OR AN EVENING COCKTAIL AS YOU WATCH THE SUNSET BEHIND THE BACKDROP OF DOWNTOWN DORAL. 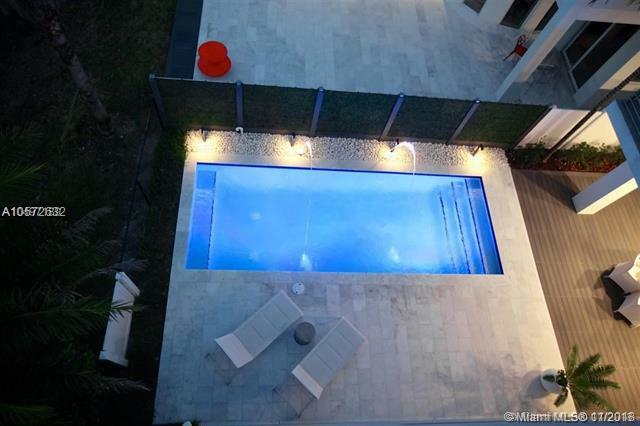 THIS IS TRULY A UNIQUE MIAMI RESIDENCE AND IT MUST BE SEEN TO BE APPRECIATED FOR ITS ELEGANCE AND LIVABILITY. GATED ULTRA MODERN LUXURY MANSIONS TO CREATE EXPERIENCES TO LAST. Listing courtesy of Cabral Group Realty, Inc..